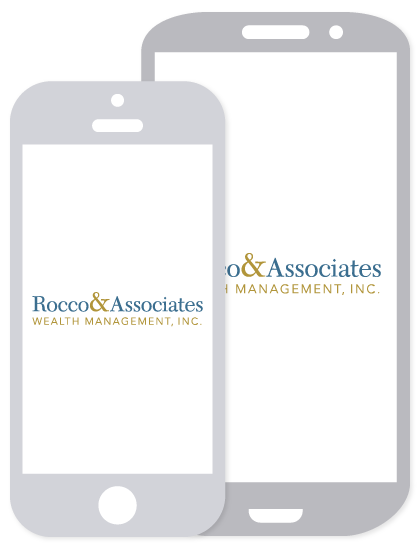 Around the Office - July 2014 | Rocco & Associates Wealth Management, Inc.
More than halfway through 2014, we are on track to implement a paperless office by the end of the year. Two of our key initiatives have been eSignature and iDoc. With eSignature, you can sign and return documents with only a couple clicks of the mouse. Also, iDoc an SEC compliant document storage system allows us to push documents out to you through Account View. If you are interested in benefitting from these paperless options (or signing up for Account View) don’t hesitate to contact us and we will set you up right away! One of the most common questions we get from clients, prospective clients, friends, and family is “What do you think of that market?” With that in mind we have decided to share our market outlook with our clients via a monthly blog. The market outlook will reflect highlights from our monthly investment committee meetings as well as a general overview of our thoughts regarding the market and overall economy. Stay tuned to our website for further updates! After several months of reviewing our client review processes, we are happy to announce that we are making small adjustments to the way we schedule and maintain our client reviews. The new process will help streamline the review schedule for Joe and Charlie and help to ensure that all of the various aspects of each client’s total financial picture are considered. Going forward, look to be in touch with Jillian who is now responsible for maintaining the new process and will reach out to you to schedule. As always, we are happy to review your accounts outside of the regular schedule - just call the office to ask! Thoughts from Our Newest Team Member!